If you care about the environment and want to contribute to conservation efforts in Indonesia, this is the opportunity for you to join the largest national conservation organization in Indonesia. WWF-Indonesia, an independent national conservation organization, is part of a global network of WWF. WWF-ID is currently seeking for the best candidate for the position of Creative Production Manager. This position will be based in Jakarta and report to Communication Director. 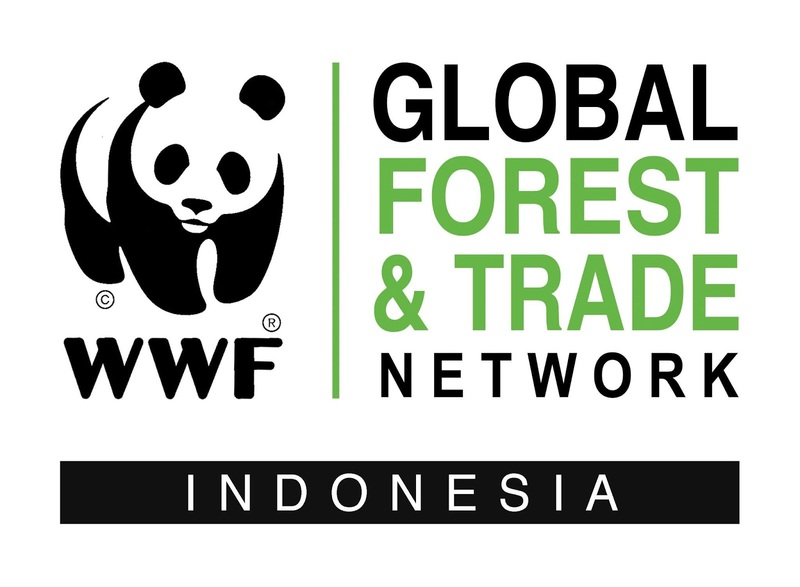 The job holder will ensure the impacts of WWF-Indonesia’s conservation and sustainable development by communicating the organization’s work, profile and values to the widest possible range of audiences in various different types of media through producing, sourcing, managing and optimizing its use across all WWF-Indonesia’s existing and future digital communication platforms. The manager is responsible to define, design, and implement all integrated communication materials including print, digital, social, broadcast, collateral, apparel and expo activities to communicate the vision and mission of WWF-Indonesia in accordance to WWF-Indonesia policies and procedures in order to contribute to the positioning and fundraising activities of WWF-Indonesia, and ensure the relevant stakeholders are adequately informed and compelled to support WWF-Indonesia. Experience of working in creative environment in an international environment and a multi-cultural team would be an added advantage. Interested applicants should send their CV and Cover Letter to vacancy@wwf.id with the subject of Creative Production Manager - Jakarta. Applications for this vacancy will be closed March 15, 2019. Only selected candidates would be contacted.